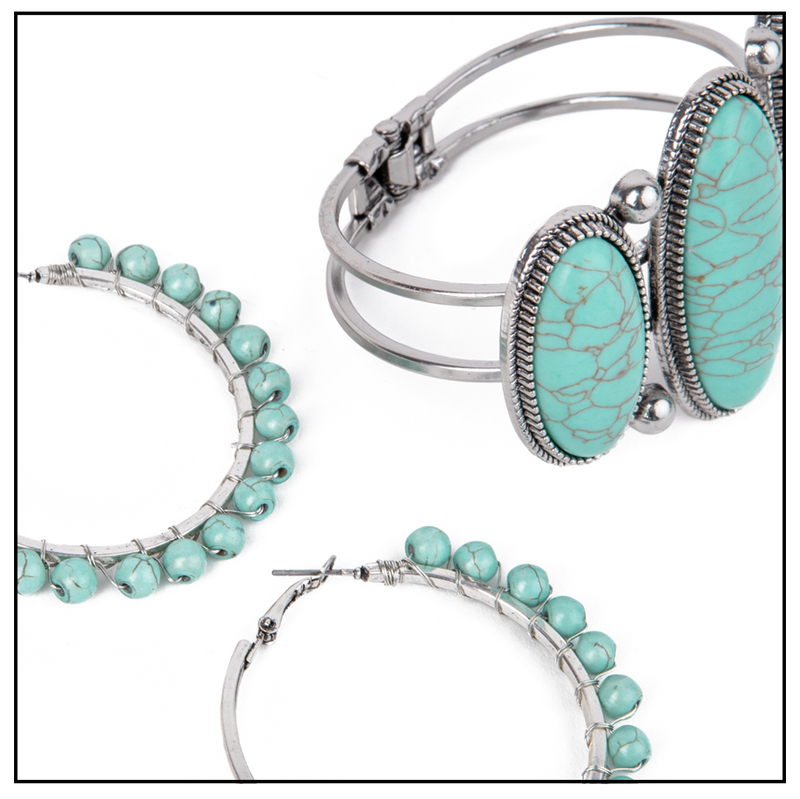 Plunder Design offers chic, stylish jewelry for the everyday woman. We offer a wide variety of pieces at affordable prices. Every year we have our annual convention which we call Plunder Palooza! 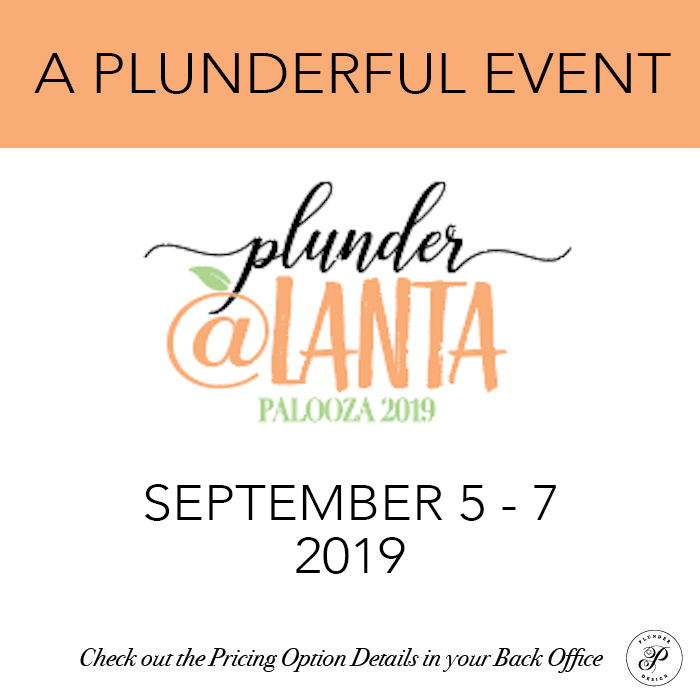 September 2019 we will be holding our annual Plunder Palooza in Atlanta Georgia. 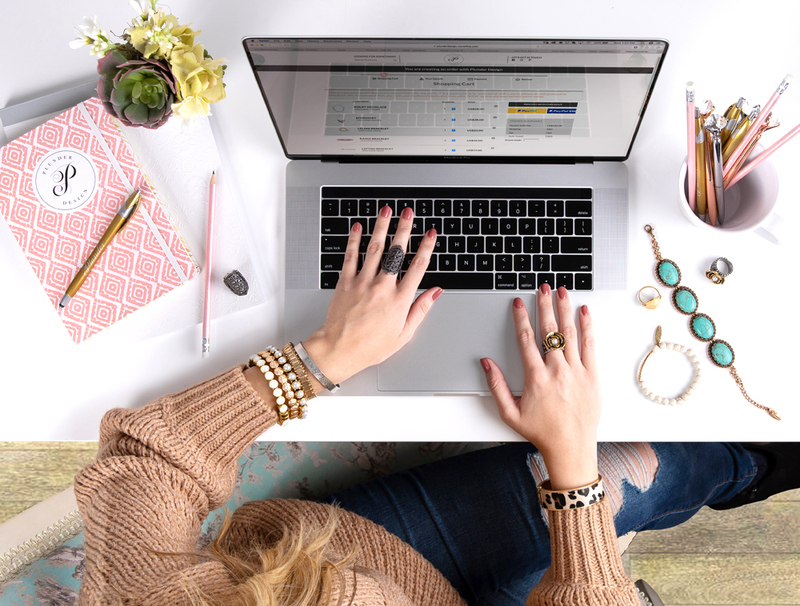 We have an amazing event jam-packed with training, sisterhood, and inspiration and would love for you to join us! Our special speaker is the #1 New York Times best-selling author of Girl, Wash your face Rachel Hollis. This is one event you won’t want to miss! 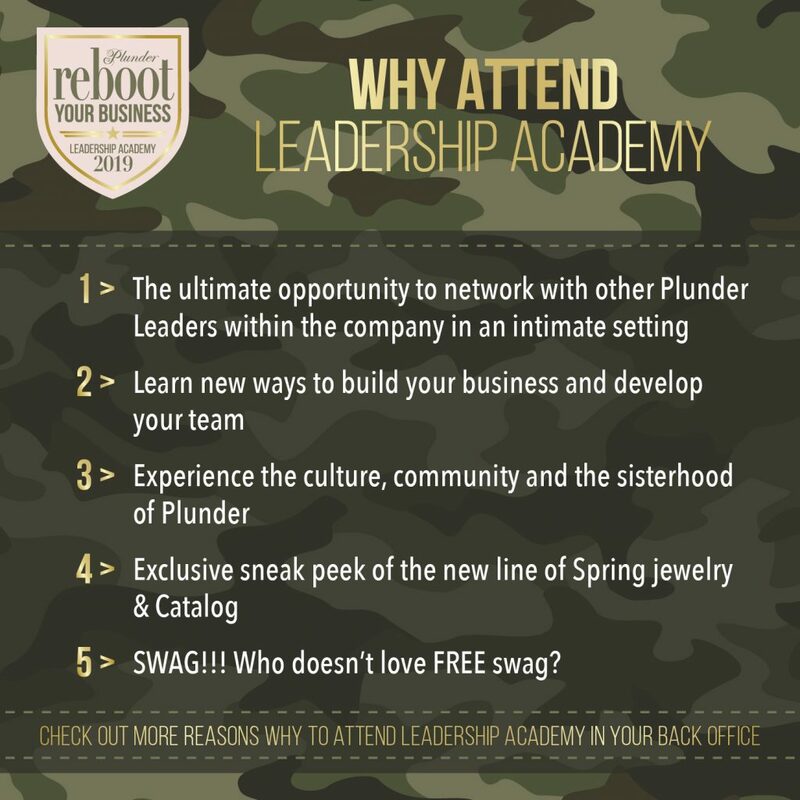 Each Spring we have our annual Leadership Academy where we celebrate our leaders in the field! April 2019 we will be holding our annual Leadership Academy in Salt Lake City Utah. We have a fun event filled with plenty of training to go round. Are you ready to reboot your business? Our Customer Service is here to help YOU!